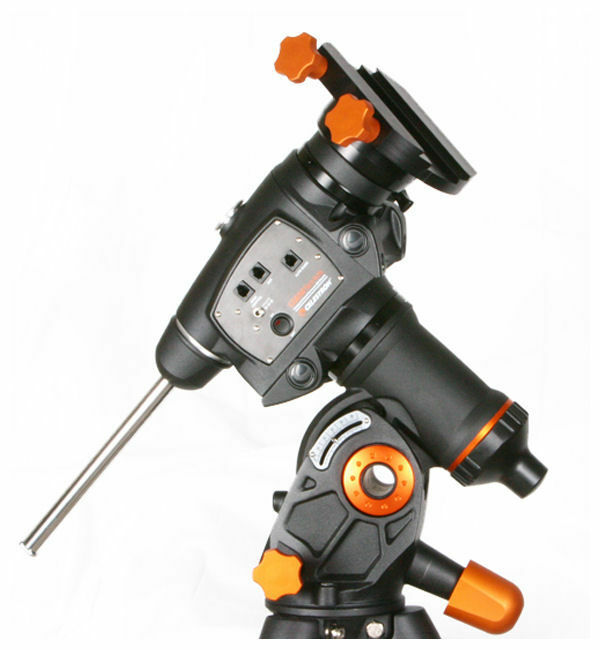 The Do-It-Yourself HyperTune® Kit, allows you to service and upgrade your CGEM mount yourself. We have collected all of the parts and tools necessary for you to perform a similar upgrade service as performed in the HyperTune® Standard service. Plan on the entire process taking at least 2 to 3 hours, so be prepared to work for a little while. While you watch the step by step video, we point out common repairs that have to be done, and adjustments that will help your CGEM mount reach its peak performance. 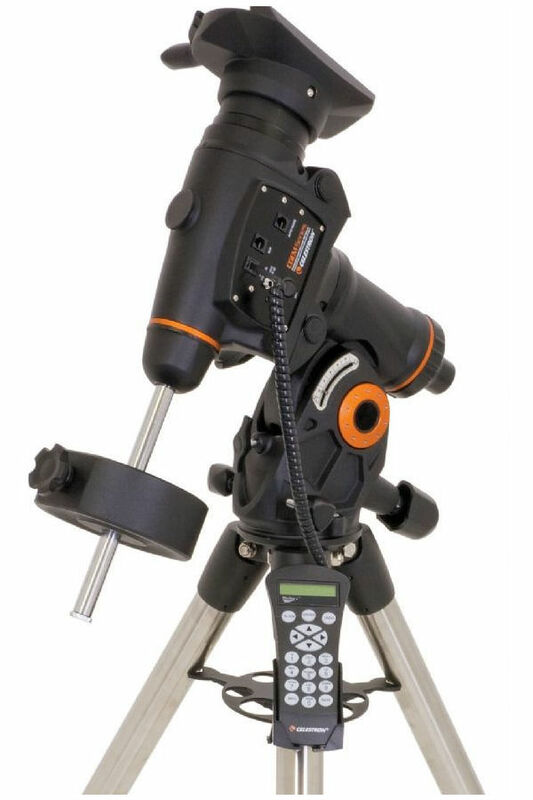 When you are finished, you will have a smooth working mount that will provide you with wonderful, less stressful, nights of enjoying the night-time skies. In addition, you will have a complete set of tools left over for later use. The included DVD video is a complete guide for taking your mount apart, adjusting, and servicing all internal components, and putting it all back together. Please note that shipping for HyperTune® DIY products within the continental United States ("CONUS") is by USPS Priority Mail. International/Non-CONUS shipping is either by USPS Priority Mail International (which has no tracking available and can take more than a month due to customs) or USPS Express Mail International (which includes tracking and generally takes a week or less).